Chesapeake Pointe was supposed to be more peaceful than the big city when I moved here. Brynn Monroe has a big problem. She’s moved to Chesapeake Pointe to escape the hustle and bustle of New York City. But her idea of peaceful went out the window when she finds her precious Aunt Millie dead. It’s even more surprising when the cops say foul play was involved. Who would want to kill dear ol’ Aunt Millie? Well…it turns out just about everyone. As Brynn looks into the murder, she sees that her “precious” Aunt Millie wasn’t so precious after all. Half the town hated her guts. The other half wanted her dead. The handsome, hunky detective from Brynn’s past, Alec Anders, is no help because he’s too gorgeous. Every time he comes to ask Brynn questions she starts to daydream about the two of them. Really stops an investigation when you’re tongue-tied to answer any questions. But it also makes you a suspect. With the town beginning to suspect Brynn, she knows that she only has a small amount of time to find the real killer and clear her name. 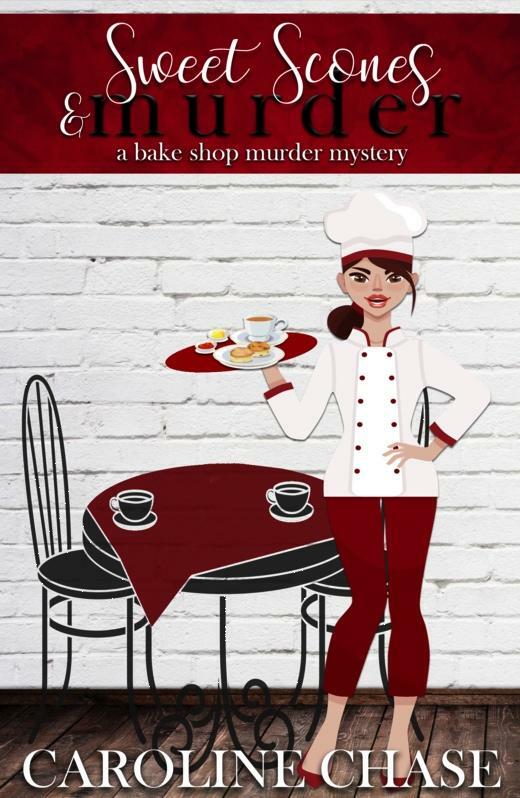 Bake Shop Murder Mysteries can be read in one to two hours. It is perfect for those moments when you are waiting at an appointment or want to enjoy a quick read. 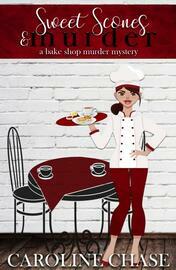 Also includes a sweet scone recipe used in the book!